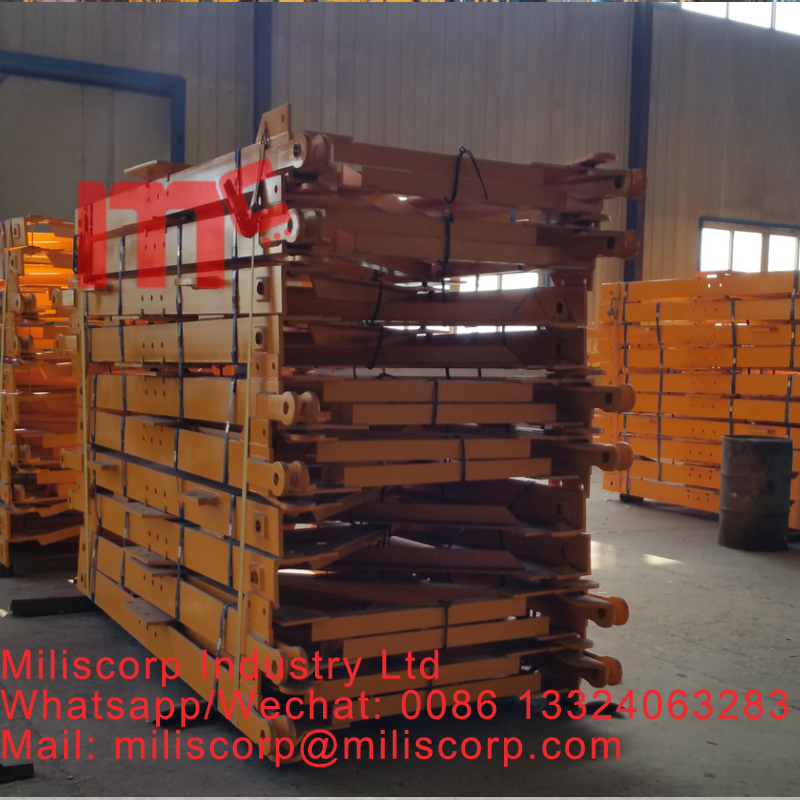 we producesa lot of kinds of Potain type mast sections for tower cranes such as L46A1, L68a1, L68b1, L68B2, L69c, ETC. Large cutting machine, CNC drilling machine, milling machine, lathe, boring machine, welding machine and special tooling equipment. Advanced equipment and automated assembly line ensure the quality of Tower Crane Parts in the process. MC established strategic partnership and supply relationship with Baosteel, Ansteel, Jiuhe, SCPD, Siemens, Schneider and other international first-class enterprises, which ensures good quality of Mc Tower Crane in terms of raw materials and spare part of our Tower Crane parts. Miliscorp owns high educated engineers and top technicians, as well as rich experiences workers and after sale engineers. Looking for ideal Mast Section L68b1 Manufacturer & supplier ? We have a wide selection at great prices to help you get creative. All the Mast Section L68A1 are quality guaranteed. 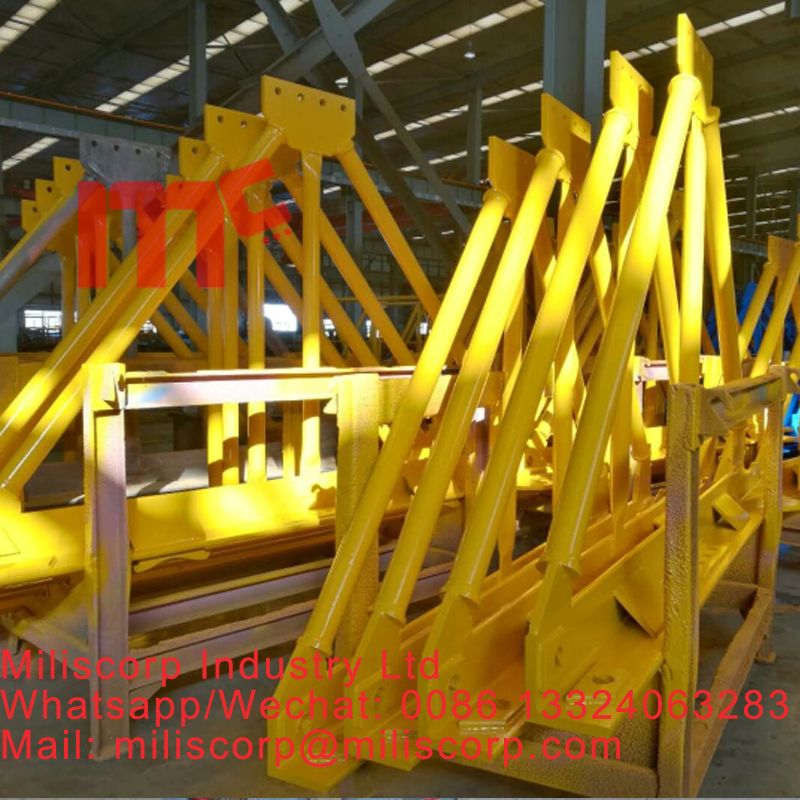 We are China Origin Factory of F0 TOWER CRANE PARTS. If you have any question, please feel free to contact us.